Martin Padgett March 19, 2019 Comment Now! 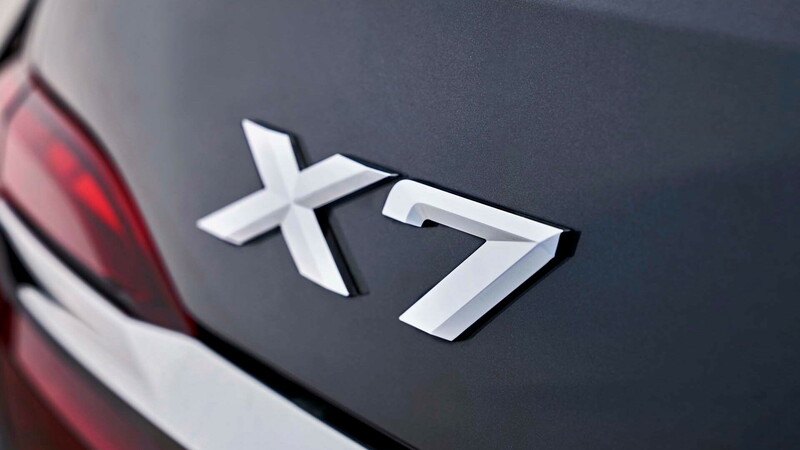 We can’t say much for the way the X7 tackles tightly wound country roads, because we didn’t drive on any. 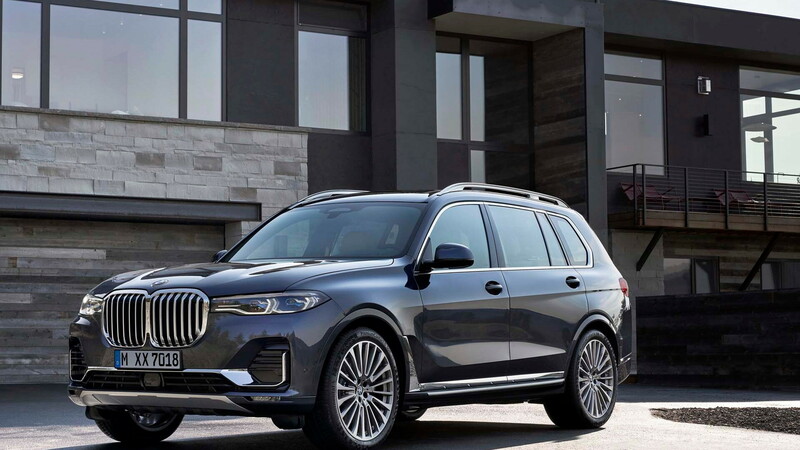 As a part of a nation-crossing drive, we picked the first leg that left BMW’s South Carolina factory and ended up in Savannah by way of Charleston. The route’s a hotbed of...nothing. The most twisted roads are those under construction. 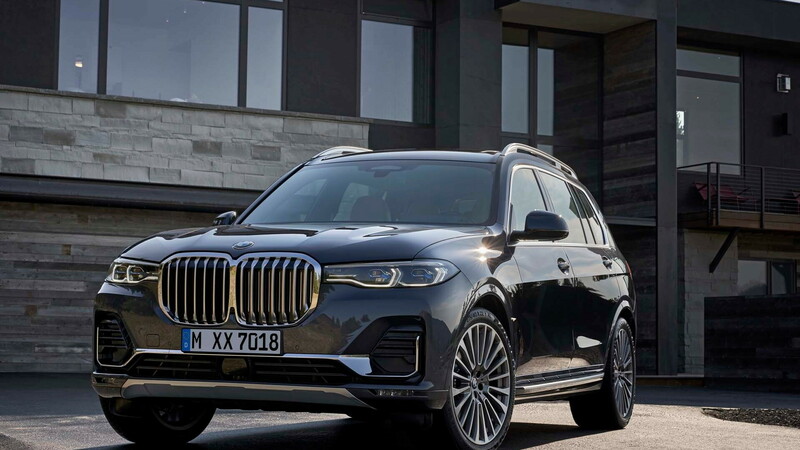 On the few wide sweepers and 90-degree right- and left-handers we found, the X7 managed its considerable weight with grace thanks to the complex suspension and steering BMW’s designed. Control-arm front and five-link rear setups get adaptive dampers and air springs that post up with a perfectly measured, calm ride. 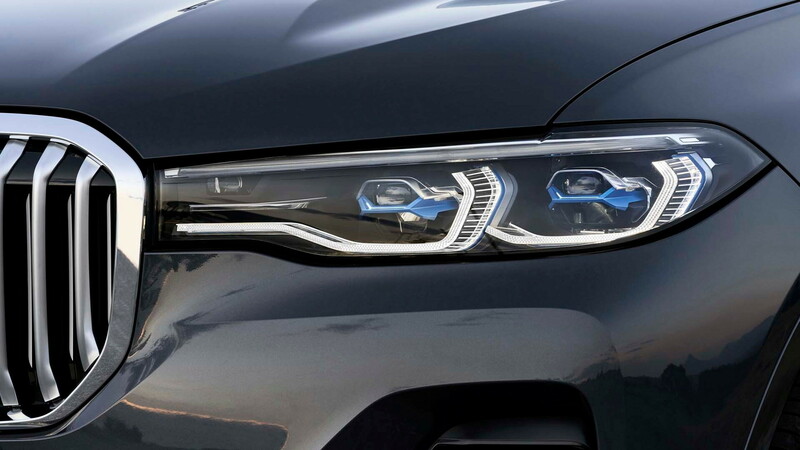 Some X7s get added brainpower that weaves the adaptive suspension with data from onboard cameras to see the bigger bumps ahead, and to relax or firm up in anticipation. 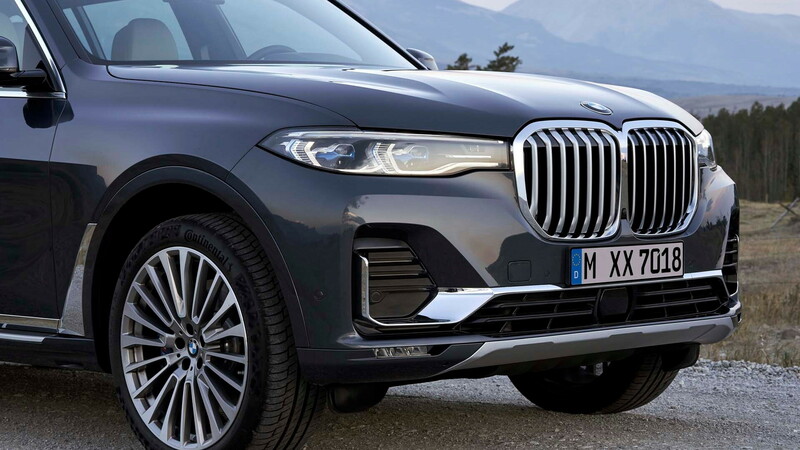 It’s the next step beyond satellite-data-infused transmission shifts, and it grants the X7 lots of exceptions to the ride-hard rules usually imposed by its massive 21-inch wheels and run-flat tires—22-inchers on our test vehicles.